The top-notch powerful security products from Barracuda networks give advanced security for your organization's email, web applications, mobile internet, network perimeter, irrespective of the location ( both on-premise or in the cloud) from threats & attacks. Utilizing the benefits of hardware, cloud, and virtual technology, upheld by Barracuda Central —Barracuda network solutions promise total threat protection from advanced malware, automated threats, and other attacks thus ensuring a complete network security. Barracuda Networks' deliver advanced protection against today's internet threats including spam, spyware and malware and deliver powerful and cost-effective email and web security appliances to global markets and we, at Applicom along with Barracuda Networks strengthen our market footprint in Dubai & entire UAE. 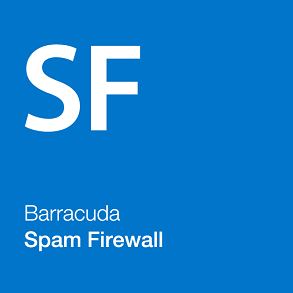 Barracuda Spam Firewall also known as email security gateway provides advanced securuty from email-borne threats and data leaks and filters all inbound and outbound emails. 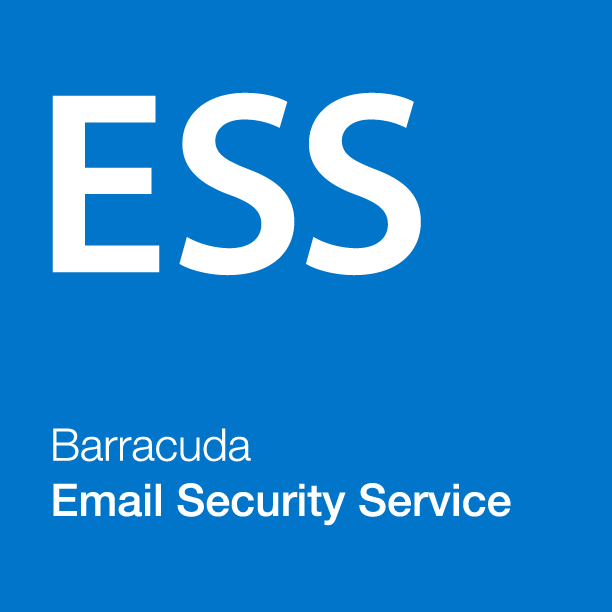 Barracuda email security gives protection for your organization with its complete, extensible and cost-effective multi-layer security and archiving even if you use on-premises emaail like Exchange or a cloud-hosted email system like Google Apps. 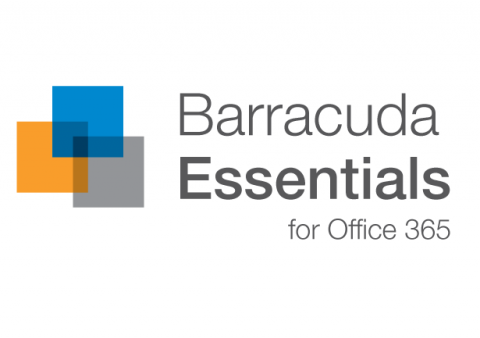 Migrating to Office-365 made easy with Barracuda Office 365 Essentials.It gives access both inside and outside your organization at any time, and reduces IT operations and management overhead. 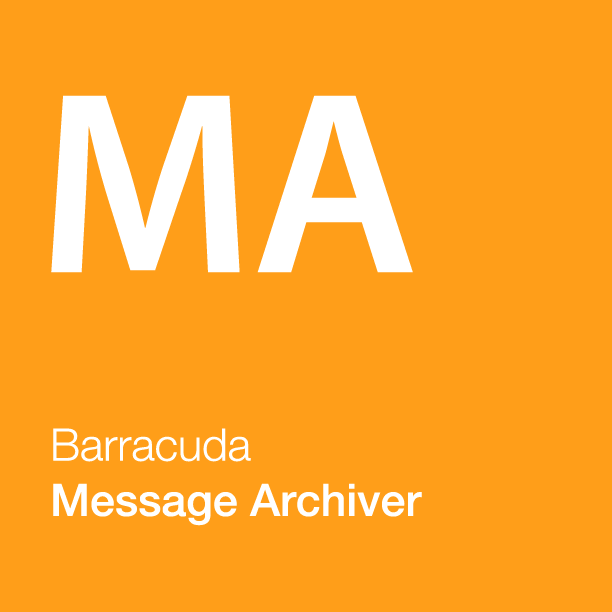 The comprehensive ,cost-effective email/message archiver from Barracuda networks enable you to effectively index and protect all mails and make use of storage technology within the organization. 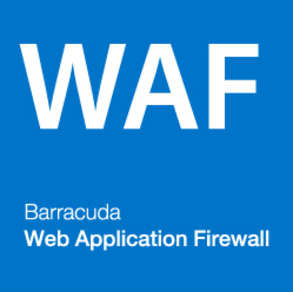 Barracuda Web Application Firewall (WAF) gives total protection for your application and data hosted on your web servers from advanced threats and attacks. 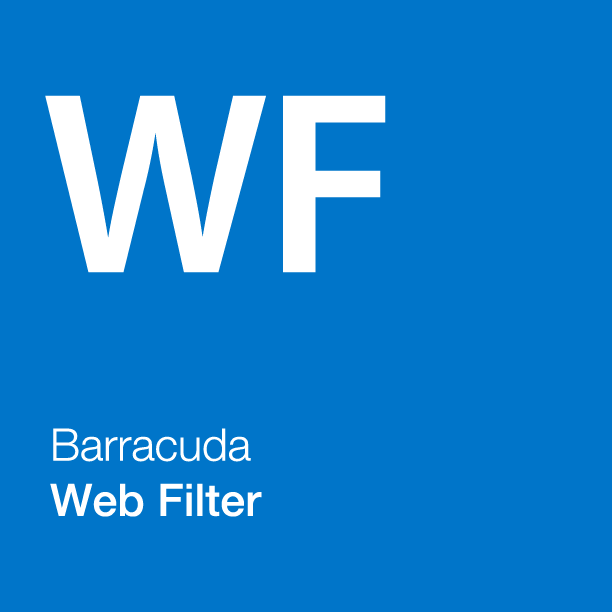 The Barracuda Web Filter protects your organization from advanced threats and malware with a powerful policy and reporting engine. 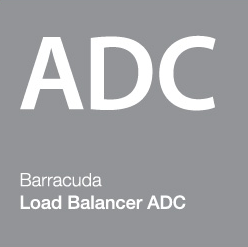 The high-performance equipped cost-effective Barracuda Load Balancer ADC provides protection for your organization against threats and attacks. 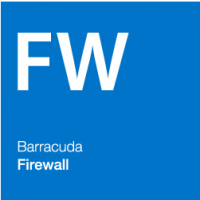 Barracuda Firewall is designed from the scratch to provide complete next-gen fireewall capabilities. Equipped with intrusion prevention and centrealized management , Barracuda firewall is the ideal choice for today's dynamic enterprises. Designed for remote users,Barracuda SSL VPN provides complete control over file systems and web-based applications.